Let me start by saying I never thought I would be into hand stitching anything. I remember when I first started sewing, I wanted a seamless interior for my zip pouches and kept trying to find ways to enclose all seams without having to blind stitch any openings. Spoiler, there is no way! So, I taught myself to hand sew by scouring lots of blog tutorials and YouTube videos. And it amazed me that, as I got better at it with practice, I started to enjoy the quietness of hand stitching. This really became evident when I picked up quilting and wanted to perfect my hand binding. 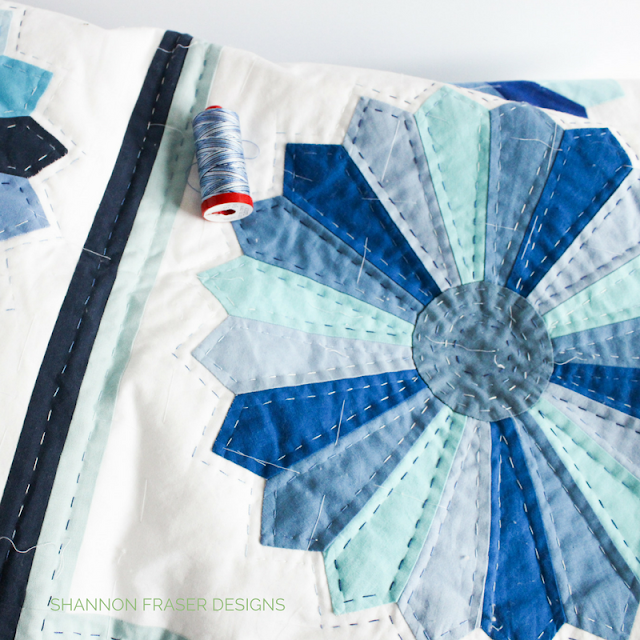 I eventually started to explore hand quilting – big stitch hand quilting to be precise – and discovered I adore it. I love the look of those big chunky stitches. I love the process of moving in and out of the fabric. 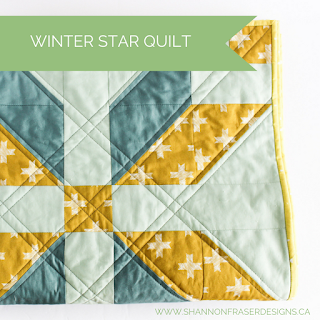 I loved flipping my projects over and seeing those stitches on the back of my quilts. I was hooked. So much so, that I decided to hand quilt my Dresden Plate quilt. Granted, that’s still a work in progress! Ha! But that’s not the point! The point is, that I found a process that I enjoyed from start to finish. And one that I never thought I could derive so much pleasure from. So that’s the good news. The bad news was that it was proving to be ridiculously challenging to find Pearl Cotton Thread in size 8. Sure, there were a couple of places that carried a very small selection of colours. But what I really wanted was to walk into a store and SEE all the shades they had. Anyone who has purchased fabric or thread online knows that the colours our monitors show can be vastly different from the actual colours in real life. Turns out, I’m not the only one who has struggled. In the last little bit, I’ve reached out for help in sourcing thread (did you catch my plea for help on IG and in my newsletter?!!) AND I’ve had several of you reach out to me for help too! Who knew the stringy stuff would be so complex to source. 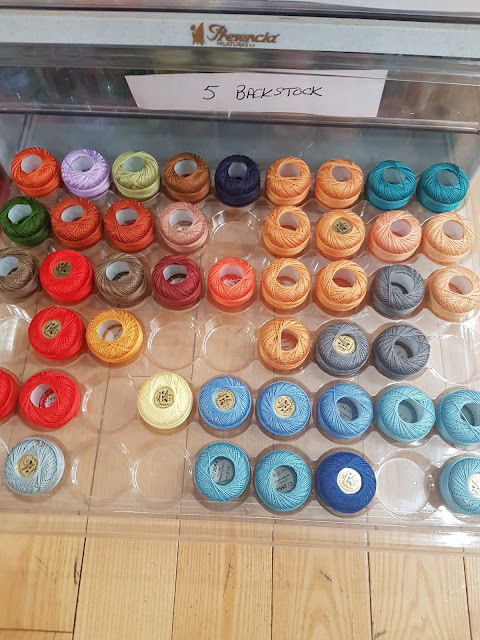 And since I wanted a huge array of colours so that I could “shop” my stash when the mood or project arose, I needed to find an actual store that carried a wide variety. Finding that store was the challenge. 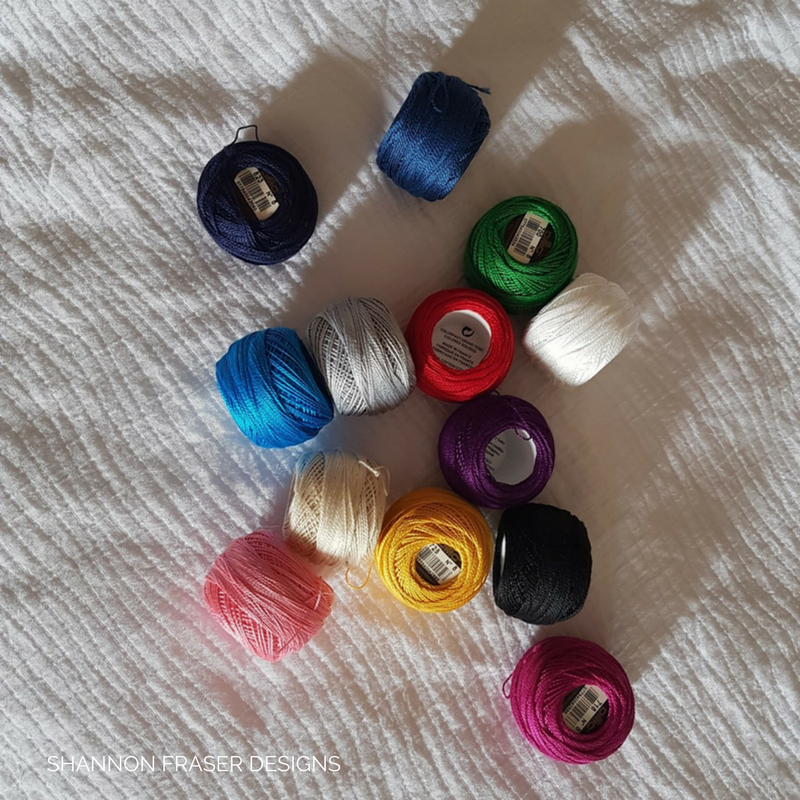 Initially I was specifically looking for DMC Pearl Cotton Thread, but as my hunt continued, I discovered a few other brands that offer similar styles – Valdani and Finca Presencia – to name a couple. On a recent trip to the US, I was on the hunt for some thread. My spouse was asking me if there was anything specific I wanted to do while we were visiting New Jersey and Philadelphia and, aside from trying out some yummy local snacks – I’m looking at you hoagies and philly cheesesteaks – I told him I wanted to find some thread. 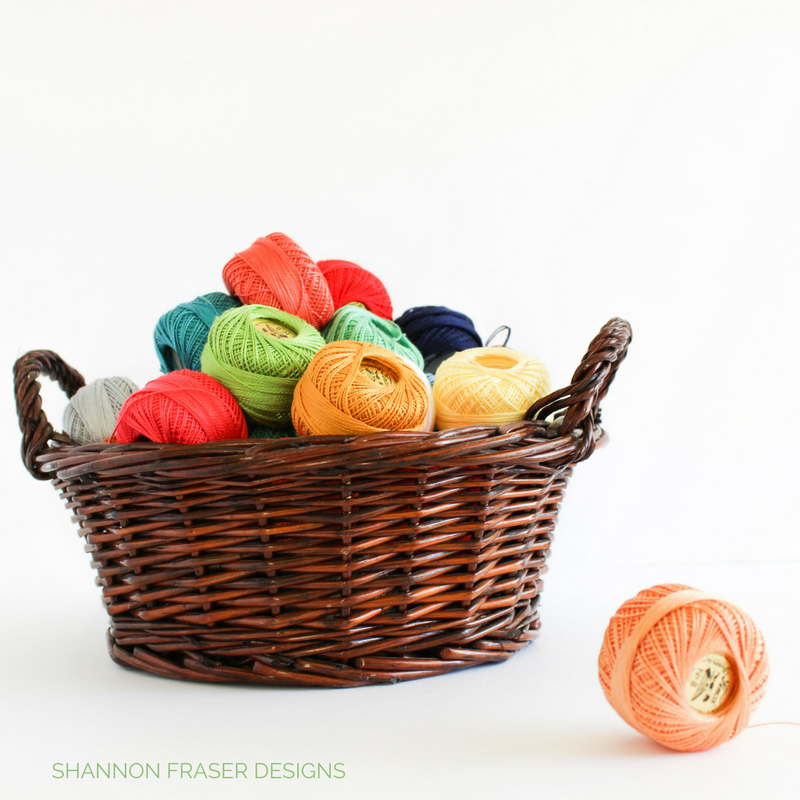 You know you’re hooked on something when your priority is finding thread!! Since Joann’s website shows a plethora of colours of DMC thread, I thought I would be in thread heaven. And I can’t tell you how excited I was to be visiting my first Joann’s! I’ve heard of this mythical craft store that promises aisle upon aisle of fabric and sewing notions and I wanted in! But after roaming the aisles in search of their massive thread section…all I found was 13 balls of DMC Pearl Cotton Thread 😢 - thirteen – that’s it?!! I was SO disappointed and felt a little gipped to be honest. What happened to the close to 80 colours on their site? Naturally, I bought one of each colour they did have, but I was completely underwhelmed and my Joann’s fantasy of this amazing quilter’s heaven bubble was burst. I even hit a second one thinking maybe I just stumbled upon a smaller Joann’s. Nope, second one had the exact same 13 colours. I was crushed. 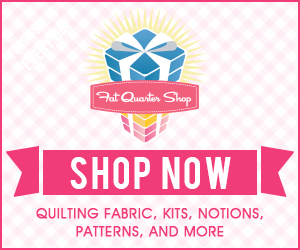 If you’re a die-hard quilter, you get my struggle. If not, you’re probably thinking I’m a little nutty for getting so worked up over thread. Which I probably am, a little. 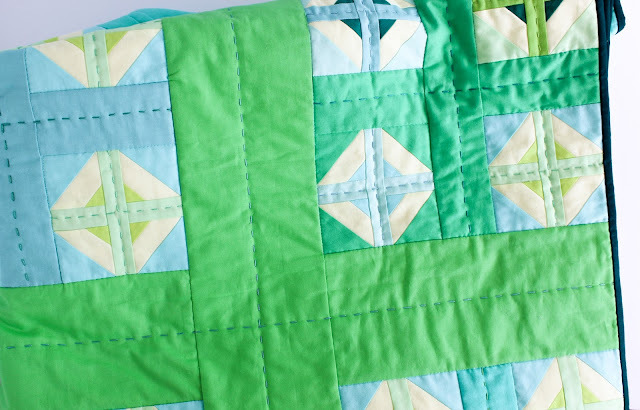 But that chunky texture big stitch quilting provides can elevate a project from pretty to scrumptious…and I want scrumptious! So, when we were heading to Philadelphia, I left New Jersey feeling a little defeated and discouraged that my thread treasure hunt was unsuccessful. I knew there weren’t any Joann’s or Michaels' or even Hobby Lobby, as one IG friend suggested, near where we were staying and, so, I thought my thread hunt was dead in the waters. I say this so you can understand the state of mind I was in on our first full day visiting Philadelphia. We had just finished a stop at Sephora (yes, we have those in Canada, but some items are not yet available…) and were sitting having a coffee break at Di Bruno Bros when I happened to look up and see what looked like a thread stand in the window. Could it be? Yes, yes, it IS a DMC embroidery stand! 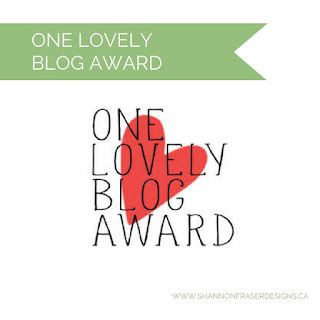 My heart instantly started to race and hope bubbled up and I thought – could THIS be the place that has my beloved thread? Off I went and, after a few minutes trying to figure out how to use the entry keypad, and up a flight of stairs I walked into knitters and embroiders heaven! The selection of yarns and embroidery flosses is just astounding. It honestly made me want to start knitting!!! But I refocused and zoned in on a stack of drawers that had Size 5 on the drawers. Could this be it? Peeking inside I found these pretty little balls all neatly arranged in their trays and I was beyond thrilled. I quickly started grabbing EVERY colour I found in the bottom drawer marked Size 8. The lady behind the counter kindly pointed out they had shopping baskets at the front, and now armed with my basket, I quickly dumped all my pretty balls in and headed to the cash. Once there, I asked about the difference between size 5 and 8. Since their collection of size 5 was HUGE, I thought, maybe that could work too. As I headed back to the stack of drawers to get more colours, I noticed some of the drawers marked size 5 actually contained size 8!! Hurrah!! I quickly dumped my initial stash and quickly replaced them with all these size 8 colours. 20 minutes later I was back on the street and proudly showing off my new stash of Precensia Finca Perl Cotton Thread!! Just check out the selection! Aurifil Cotton Mako Thread in 12 weight – I love Aurifil Thread. It’s my favourite for ALL my piecing (50wt) and quilting (40wt). And the 12wt works perfectly for hand quilting too. I’ve used her MANY times in projects with amazing results. If I HAD to find a complaint, it would be that she’s a little fluffy. Totally minor, but that’s an observation I’ve made since trying out the different thread options. 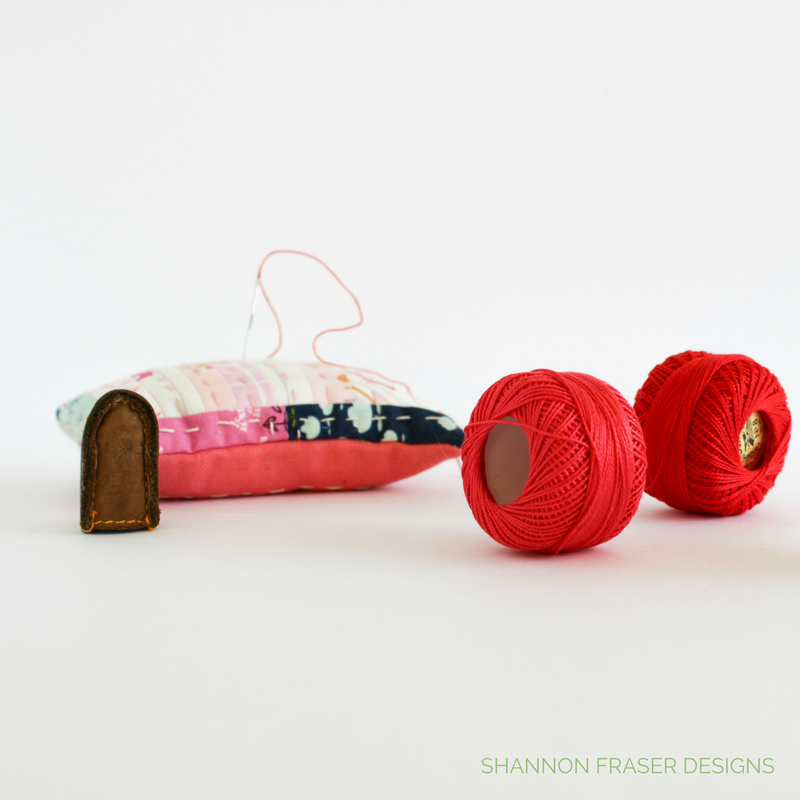 Pearl Cotton Thread in Size 5 – this was a happy accident. After my score at Rittenhouse Needlepoint, I got home and found a size 5 had made its way into my stash. I guess in my hast of emptying my basket to refill it with size 8 I must have picked up a size 5 and dropped her back in my basket. I can speak from experience here, she works like a charm for big stitch hand quilting. 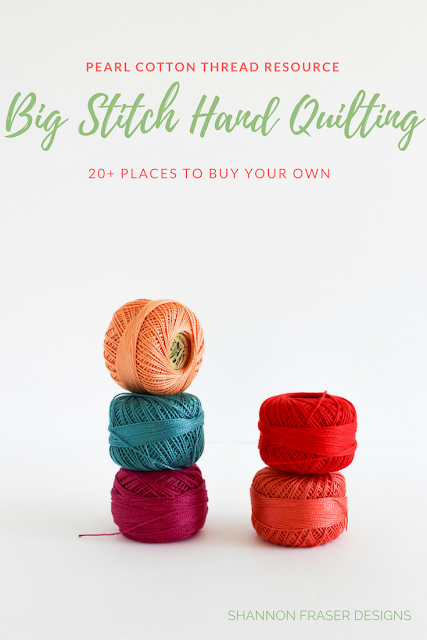 A fellow quilter mentioned that it would just put more strain on your hand having to pull the extra thickness through all those layers. I personally didn’t find it any different from size 8. And I love a good chunky stich, so I’m happy to continue using her (I used some in the quilt below, top left corner). 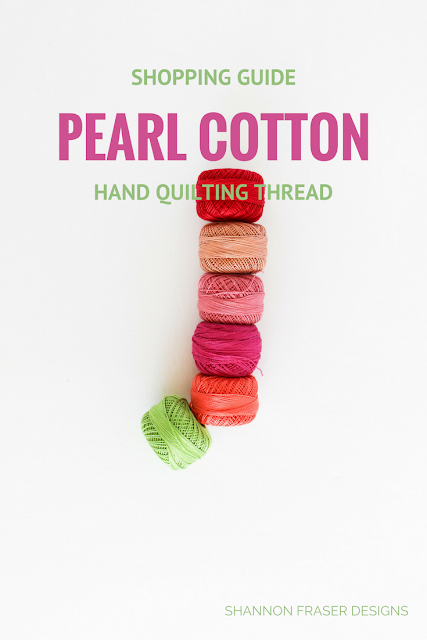 Pearl Cotton (also goes by Perl Cotton) Thread in Size 8 – this is my go-to. I love the pretty twists in this thread and the subtle sheen adds a little extra oomph to my quilt that I just can’t seem to get enough of. This is what I used in my Plus Infinity quilt. 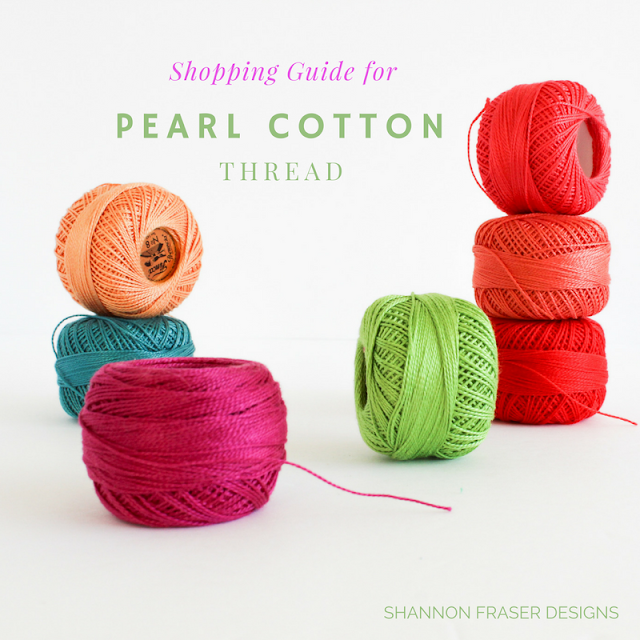 OK, enough about my hunt for pearl cotton thread, onto the important stuff – the LIST! If you live in the USA you are one lucky sewer/ quilter! The world is your oyster and you will have NO issues finding the perfect thread for your project. If you live in Montreal, well, I’m sorry to say, our selection is ridiculously limited. But I’ve found a workaround. Let’s all thank the internet and delivery services while we’re at it! Craft de Ville – located in Montreal, Canada. You can also contact Stacy to request a specific colour if they don't already have it in stock. 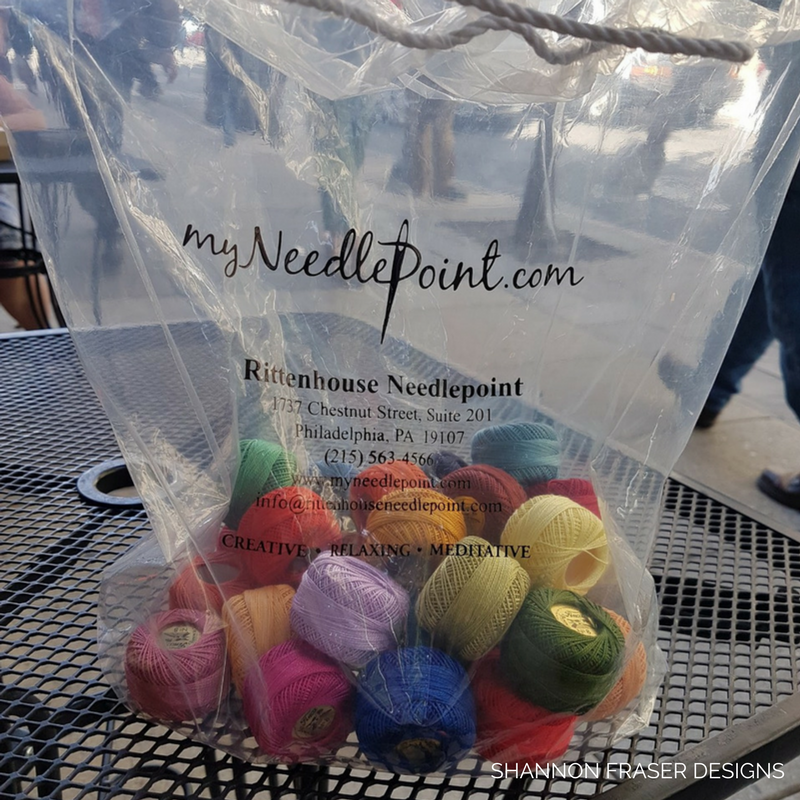 Rittenhouse Needlepoint – located in Philadelphia, USA, but I can confirm they ship internationally!!! 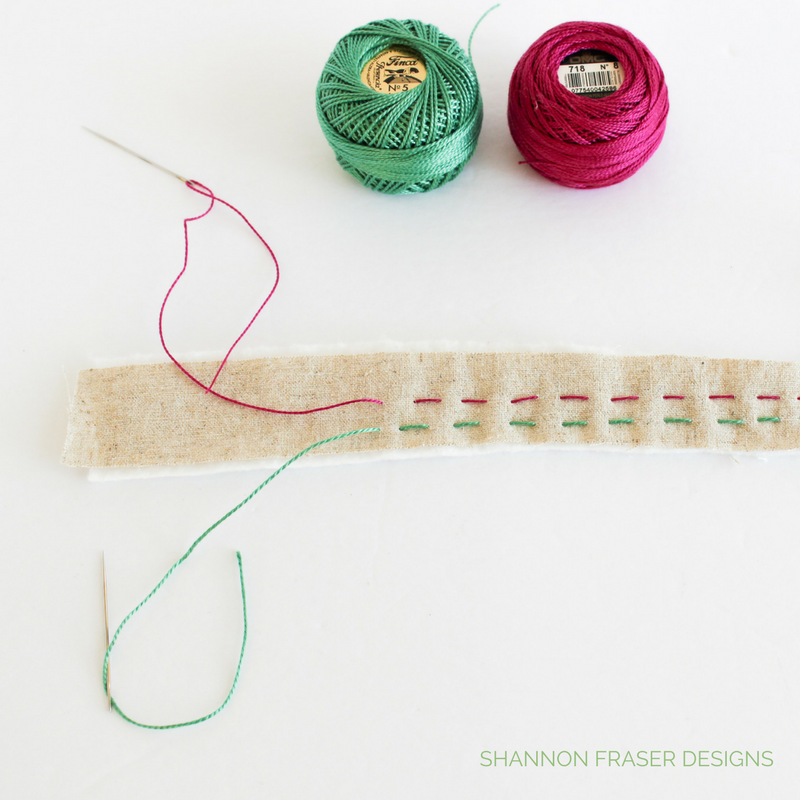 Now that we’ve covered some thread options, you’ll need a larger eye needle to accommodate the thicker thread. These Clover Gold Eye Embroidery Needles are my go-to. Fat Quarter Shop carries these Primitive Gathering 12 Count Chenille Needles Size 24 that I’m really curious about. Have you tried either of those? I’d love to hear your thoughts on them. Or, let me know if you have a needle type you swear by for big stitch hand quilting!! Oh, and don’t forget a thimble 😉 This leather Clover one is my new fave. I’m also all ears if you have a go-to pearl cotton thread provider. Share in the comments below so we can all get in on the stringy fun!!! Never miss a post, sigh up for the newsletter. Sulky 12wt thread is also good for big stitch. Lots of choice at my local sewing machine store in Victoria BC (sawyers). Wonderfil, a canadian, company out of Calgary also has heavier thread. Mostly you would find heavier threads in places specializing in hand embroidery. Many stores that sell sewing machines would carry Sulky 35 wt and Sulky 12 weight (as well as the sulky threads that are more suitable for embroidery machines). I wonder if Embroidery association of canada has a list of embroidery product stores in Canada. Good luck. Thank you so much for your suggestions, Laura!! I will definitely look into both Sulky and Wonderfil and give them a go!! I love the story about how you found your thread. It seems like you were destined to have a faux-disappointment before your victory! This post was super informative! I live in a very large city in the western United States and have a terrible time finding peeled cotton size 8! There is a store 30 minutes from me and they have about 25 colors 😬. Did you buy a swatch card to help match colors for ordering online? I’m so thrilled this post was helpful to you, Jenni! I haven’t purchased a swatch card yet, but I most likely will once I need to add more to my stash 😊 I have the Aurifil color card and I absolutely love having it on hand. Super practical! When I was in Paducah, I bought several lovely spools of #8 Wonderfil Perle Cotton from a vendor from Calgary, called, Wonderful Network (CDN). I've just begun using it for my hand quilting and I'm very happy with it. It doesn't seem to "fuzz up" as easily as some of the threads that I've used. I can't remember if it comes in heavier weights or not, but you should definitely check them out. They were very knowledgeable about their threads. Let me know if you need additional contact info. I just found my receipt! I'm so thrilled you like the post, Teje! Lucky you to be able to source lots of colours too! Hopefully finding needles will become easier. Never fun having to hunt down tools just to enjoy a passion. Happy stitching!